Long Island's history is filled with unique and bizarre stories -- some based on fact, others not. From the "Amityville Horror" murders and the Indian princess of Lake Ronkonkoma to alleged mind control experiments and a mysterious object washed ashore, myths and legends abound. Here are 19 tales from our archives and the websites Weird New York and Long Island Oddities. 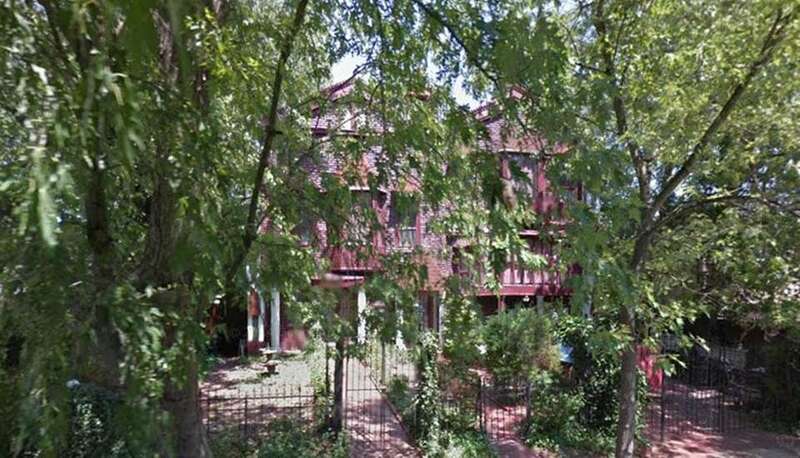 Thrust into the spotlight in 1974, when Ronald DeFeo Jr. murdered six family members, the "Amityville Horror" house on Ocean Avenue was subsequently purchased by George and Kathleen Lutz. They wrote a book in 1977 about living in the house for what they described as 28 horrifying days. The book's 1979 film adaptation is considered one of the scariest horror films of all time. Legend has it when the Fire Island Lighthouse was being rebuilt, the lighthouse keeper, Nathaniel Smith, and his family were living nearby during the construction. When Smith's daughter became ill it purportedly took three days for medical attention to reach her. It was too late. Legend says that as you climb the 182 steps to the top of the lighthouse, you can hear a man moaning for his lost daughter, and that once you reach the top, you can hear footsteps on the stairs. Grumman Corp. was a leading employer on Long Island for more than half a century. After its closure in 1994, the Grumman Memorial Park, shown on Sept. 22, 2012, was established in Calverton to honor aviation and aerospace advances made during the company's existence. Legend has it that ghosts can be seen while driving by the area. 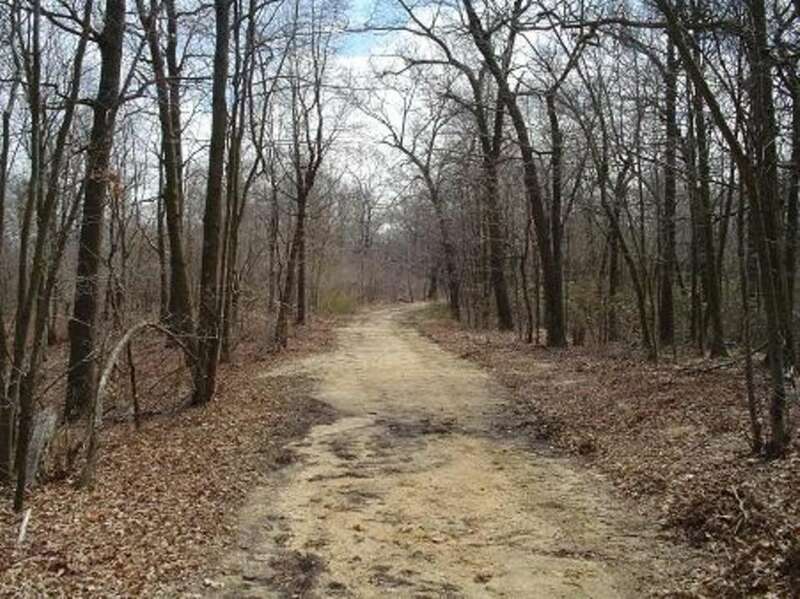 According to Long Island Paranormal Investigators, an unknown Grumman Road that may have been part of the complex shows signs of extraterrestrial activity. Drivers may find that the gauges in their car moves, the radio turns on and off, changes stations or becomes static-y, or the car stalls. Other tales say compasses will malfunction and side roads disappear and reappear. 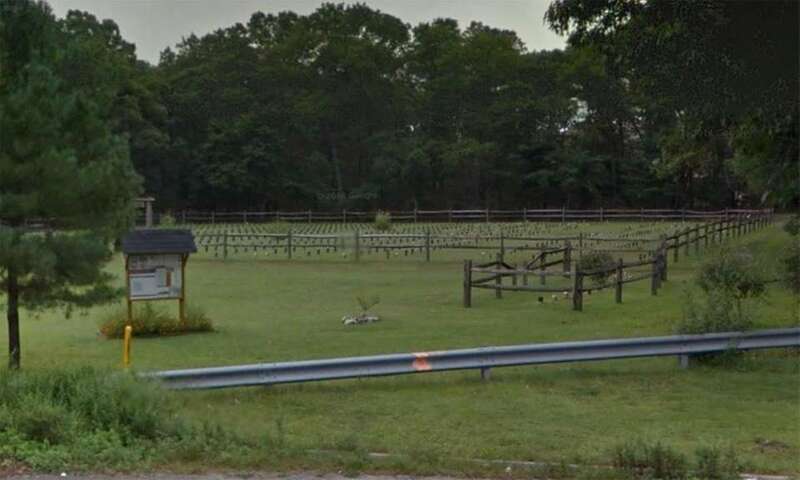 Some believers wonder whether former employees who died and were buried at nearby Calverton National Cemetery haunt the area. Long Island Paranormal Investigators chalk the activity up to the haunting aftermath of military and government tests on top-secret equipment, the possibility of a strong magnetic field or another dimension. Kings Park Psychiatric Center, pictured in 2007, was once home to more than 9,000 mentally ill patients, according to a Newsday article in Long Island Our Story. Legend maintains that many of them still haunt the vacant buildings on the site. The buildings were shuttered in 1996, and some structures on the property have been demolished. Trespassing is not permitted. Lake Ronkonkoma has been a place of haunting mystery since the mid-1660s when, according to legend, a lovesick American Indian princess killed herself in the lake's waters after her chieftain father forbade her relationship with a white settler. Some believers say the lake has a high percentage of male drowning victims, which they attribute to the princess's ghost claiming lives in retaliation for her unfulfilled love. Other legends have depicted the mile-wide kettle lake as being bottomless or having underground connections to other local waterways, since some victims or objects disappearing into the waters were allegedly never found. 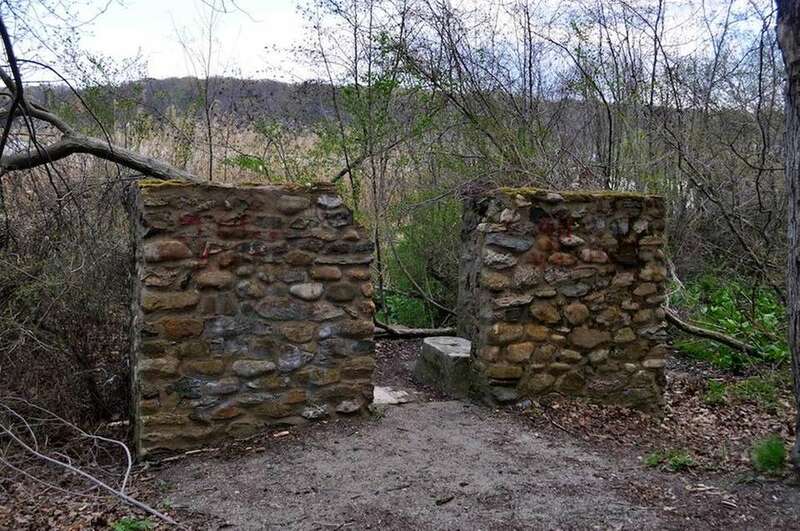 An area in West Hills that extends from the intersection of Route 110 and Sweet Hollow Road to Jericho Turnpike was dubbed "Mount Misery" because the steep hill and rocky terrain made it hard for settlers to pass over it in a wagon. According to legend, when early settlers bought the land from American Indians, they were warned to stay away from Mount Misery because evil spirits were known to haunt the hill. Long Island Paranormal Investigators, a group that investigates such claims, said they found enough evidence there to say it is definitely haunted -- one of the few places on Long Island the group has labeled so definitively. The most compelling evidence for the group is a photograph taken of investigator Dimitri Haritos with what the group calls an inexplicable illumination on his arm. The group says the photo was taken as Haritos asked that if a spirit were present, it touch his arm. He also reported his arm feeling cold at the time. The tale of the Montauk Monster gripped the East End as international attention seized upon the mysterious animal body that purportedly washed up on a local beach during the summer of 2008. As the tale goes, three Montauk friends found the corpse on Ditch Plains Beach and snapped a picture of it. A consensus was never reached on what the animal actually was, although experts believed it to be a raccoon. That didn't stop people thinking it was a rodent, pig, dog or even an alien and speculating about its origins. One theory was an experiment gone awry at the nearby Plum Island Animal Disease Center. 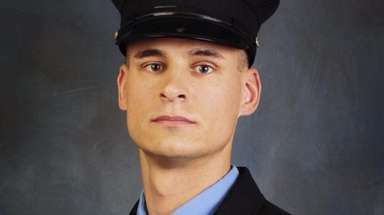 Another was that a group of friends found a dead raccoon and gave it a "Viking funeral" by placing it on an inflatable pool toy, lighting it on fire and pushing it out to sea. Since then, similar carcasses have appeared under the Brooklyn Bridge and on a Rockaway beach, leading some to speculate that a monster plagues Long Island waters. But similar animals have also washed up in Ontario, Panama and Spain. Amy Folk, a historian of the Oysterponds Historical Society, stands by a town marker installed in 1829 by the Town of Southold on Main Road. Legend has it that Colonial postmaster general Benjamin Franklin personally supervised installation of the stone mile markers along the North Fork, although documents show the markers were actually installed by the town governments. Do you believe in flying saucers? John Ford does. Ford, the founder of the Long Island UFO Network in the 1980s, believes a UFO crashed into Southaven County Park, shown on June 16, 2014. The U.F.O. enthusiast was accused of masterminding a plot to assassinate three local officials in Suffolk County in 1997 and was found unfit to stand trial, ultimately being sent to Mid-Hudson Psychiatric Center. According to The New York Times, Ford wanted the politicians killed because he believed they were interfering with his efforts to contact aliens. Long Island Oddities reported that Ford saw a spacecraft about 300 feet in diameter fly down above police headquarters and explode. Wreckage and an escape pod landed in Southaven County Park, Ford told Long Island Oddities. 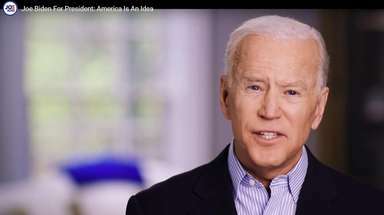 Ford believed government officials covered up the crash and were keeping the aliens at Brookhaven National Laboratory in Upton. A video developed by the Long Island UFO Network and seen by the writers of Long Island Oddities, shows what appears to be Southaven County Park after the crash. The video shows foil with mist emerging from it and someone, which Ford believes to be an extraterrestrial being, walk by, Long Island Oddities reported. Fact, myth or legend? You decide. The Montauketts once inhabited the hill Montauk Manor sits on. After a battle with another tribe, the bottom of the hill became known as Massacre Valley. The site became a place of further tragedy when many of Theodore Roosevelt’s Rough Riders arrived in 1895 and died of yellow fever, according to Long Island Oddities. Since then, visitors of the Montauk Manor, which opened July 4, 1927, have reported haunting events, Long Island Oddities said. Some have said that they’ve seen an American Indian chief with a headdress roaming the halls, witnessed a black sphere roll across the floor and disappear and overheard voices in a foreign language. The stories behind Mary's grave are ones of tragedy. The truth of the grave is unknown, sparking the birth of various legends. Some believe the grave is in Head of the Harbor, others think it's in St. James (pictured), Huntington, Port Jefferson, Amityville, Sayville and Stony Brook. One tale says Mary was convicted as a witch, hung outside her home and buried nearby. Legend has it that when children visit the grave at night, Mary appears and kills them. Another tale says Mary committed suicide after her husband, a sailor, died at sea. Legend says she used to light a candle in the upstairs window of her home to help guide her husband back, and to this day you can see a light in that window. A third tale says Mary roams the area after she disappeared following the murder of her abusive mother. Whatever the story, it is believed that Mary does not rest in peace. Conspiracy theorists have said that "The Montauk Project," a series of top-secret experiments in mind control, time travel and psychotronics, took place at Camp Hero in Montauk, a coastal defense installation during World War II. Legend has it that young boys, some kidnapped, were brainwashed and taught to use their brain power in uncommon ways, using a specially designed chair to enhance their psychic abilities. None of these claims have ever been substantiated, but hard-core believers even maintain there are secret underground bases where experiments still go on today. Trespassing is not permitted. Countless myths and legends surround Sagtikos Manor in West Bay Shore, shown on Aug. 3, 2011, as the historic house spans three centuries. It is said that Long Island's American Indians coexisted peacefully with the manor's owners. According to one tale related by Long Island Oddities, men were stranded on Fire Island while a storm was brewing. Three Indians attempted to rescue the men by canoeing back and forth several times. The canoe never returned after the last trip, Long Island Oddities said. Legend has it that sometimes the Indians can still be seen hauling a canoe on the land. Another legend says that a woman who once resided at Sagtikos Manor fell in love with a neighbor. The couple had planned to elope, but a wagon ran down the woman when she went to meet him, according to Long Island Oddities. It is believed that a woman in white can still be seen on the road, and has been the cause of many accidents. Additionally, the docents of Sagtikos Manor have reported paranormal activity inside the house, some believing former resident Robert David Lyon Gardiner still pays visits. While most legends of haunted houses originate from unfortunate events that occurred inside, the story of the Satan House stems from its looks. The architecture is unique for the Massapequa neighborhood with its bright red brick, Gothic trimmings, turrets and iron fence. Stories on the Long Island Oddities and Weird U.S. blogs say that some believe the house is inhabited by devil worshippers. Legend has it that the curtains are made from coffin liners and that there's a horse-drawn hearse in the backyard. Another myth is that the candles in the windows represent the number of people in your car, and seeing them brings misfortune. According to Long Island Oddities, the tall tales are just that, and the family who lives in the house are actually Catholic, not devil worshippers. Legend has it where the Checkers in Brentwood sits, seen here in July 2012, lay the Hermitage of the Red Owl, a home dating back to the 1800s and owned by Charles A. Codman. While closing a window on a cold winter night, Codman spotted a red owl nearby, according to Long Island Oddities. Legend says Codman called out to it and the owl responded, claiming to be an Indian chief who was killed by a Mohawk Indian and that his bones lay in a nearby ravine. The owl asked Codman to locate his remains and give him a proper burial, and Codman did exactly that, according to Long Island Oddities. As the tale goes, the owl reappeared several days later and promised to bless Codman for his good deed. Codman named his house the Hermitage of the Red Owl and hung a portrait of the bird. 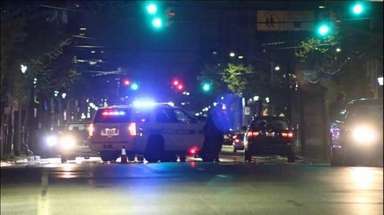 It is said that the ravine was where the shopping center’s parking lot dips. 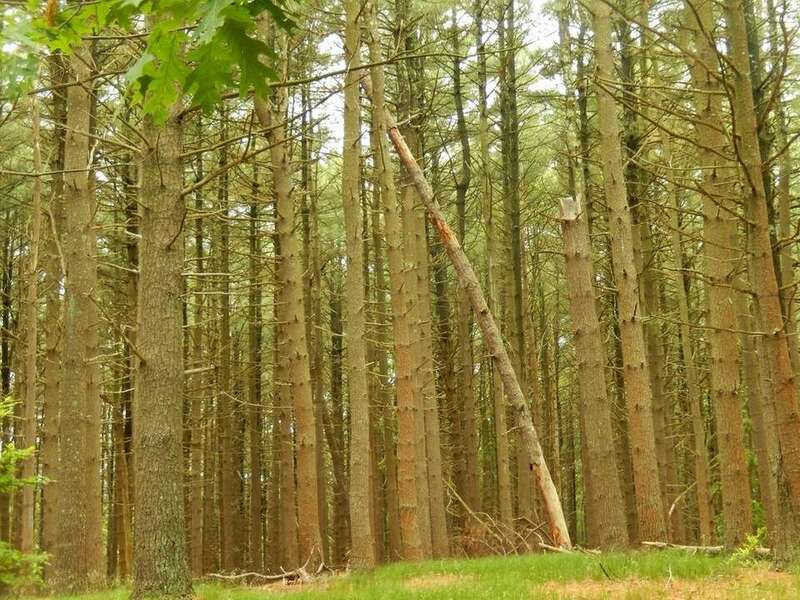 In old Quaker burial grounds in Farmingdale, some say there's a 6-foot-tall entity with a cape that has been spotted from time to time, according to the book "Ghosts, Ghouls & Monsters of Long Island." Legend says it's the guardian for a girl who is trapped on Earth and will forever haunt the three old graveyards. 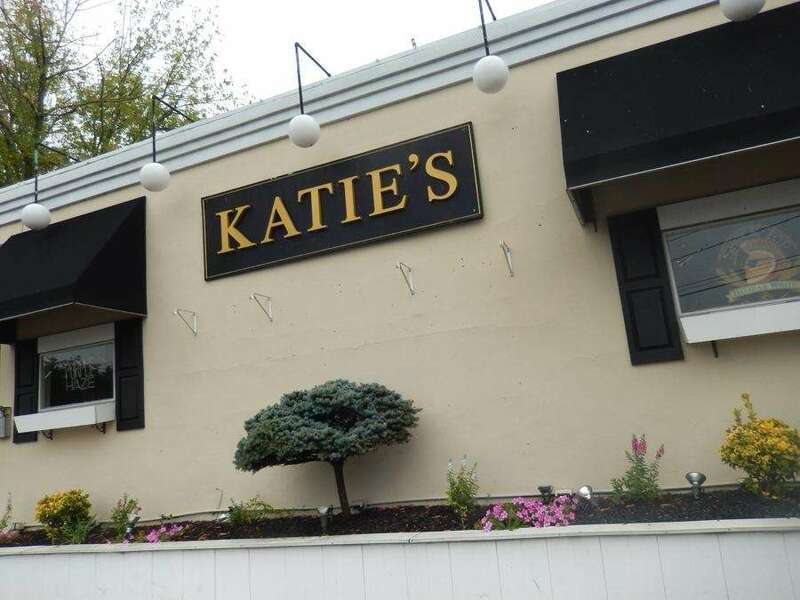 Making its debut on Travel Channel's "Ghost Adventures," Katie's bar in Smithtown, shown on Sept. 1, 2013, purportedly has poltergeists living in the basement that occasionally come upstairs and take over the place. The building itself is on the site of a hotel that burned down on Dec. 5, 1909, and owner Brian Karppinen believes these ghosts are the reason why all owners before him only lasted a few years each before leaving. Karppinen says that although these ghosts can be playful, a "darker element manifests." 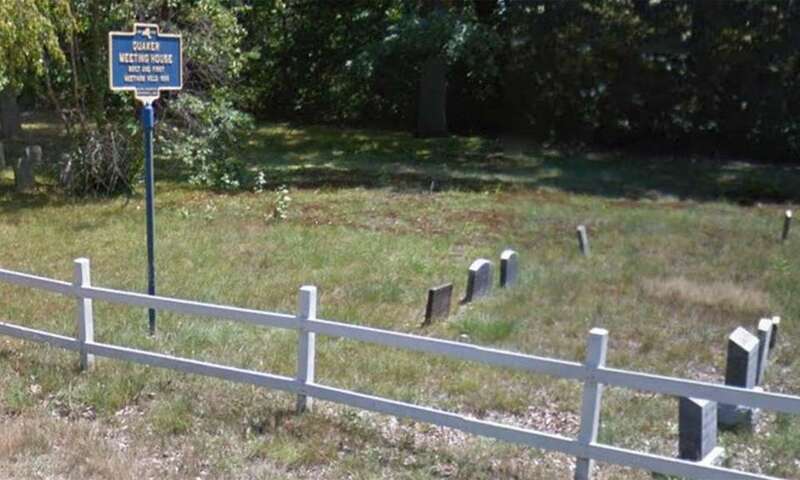 Located right off Exit 67 of the LIE, Potter's Field Cemetery in Yaphank is a popular spot for ghost hunters, according to "Ghost, Ghouls & Monsters of Long Island," with claims of mysterious mists, apparitions and even strange noises coming from the 150-year-old burial site. Now a museum that's open to the public, Raynham Hall in Oyster Bay (shown on Sept. 29, 2000) dates back to the Revolutionary War when it was home to Robert Townsend, a spy whose network supplied information to Gen. George Washington. Kerriann Flanagan Brosky, co-author of "Ghosts of Long Island," said that the main hallway of the house has produced great electrical readings and that unexplained voices have been captured on audio meters.